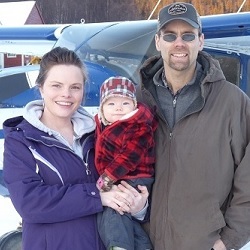 Jonathan and Sharon Penz – with their boy Merrick Joshua, have a significant history with Kako. Sharon joined the staff team in 2009 and enjoyed getting along side the people of area and showing them God’s love. Jonathan, who was aponted the KRC CEO in 2014, first arrived at Kako in 1978 with his parents David & Janet Penz. Accepted as a local, he has long joined the efforts to pioneer and maintain the Kako vision and now seeks to build into the ministry’s future. He oversees the staff and day to day operations of the ministry. 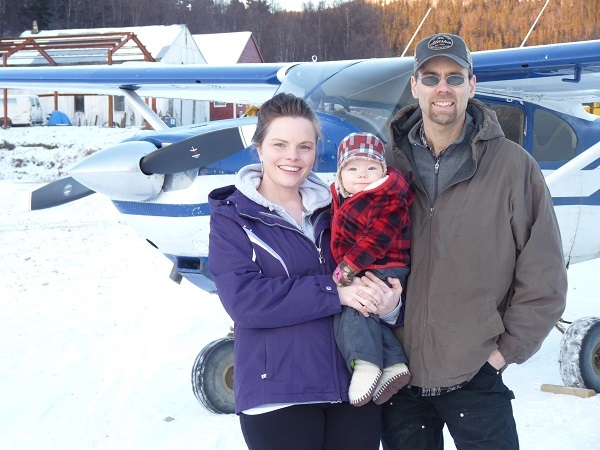 Jonathan is Kako’s chief pilot, a musician, a diesel mechanic by trade and Alumni of Moody Bible Institute. Vera Penz – married founder Dave Penz in 1988 and is the bookkeeper and office manager, oversees kitchen staff and organizing of retreats. 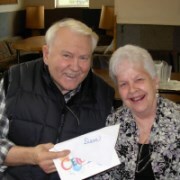 She has been a missionary in Alaska since 1954. Dave passed away in 2014. She has now taken on the role of Ambassador for Kako, living in Warm Beach, WA. 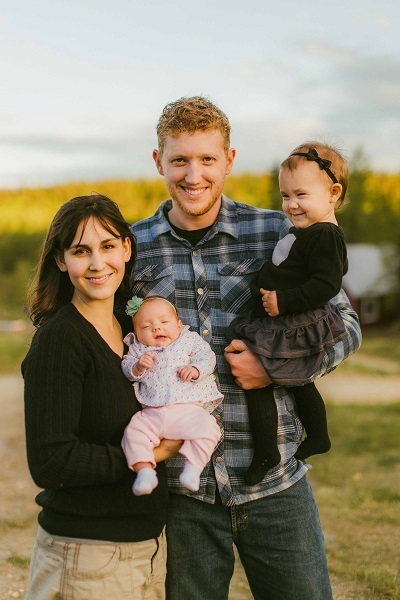 Kyle and Ella Stevens – Kyle worked at Kako since 2006 and was director of the camping program until his tragic death in an airplane accident in October, 2017. Ella has moved to Southern California to be near family since the accident. 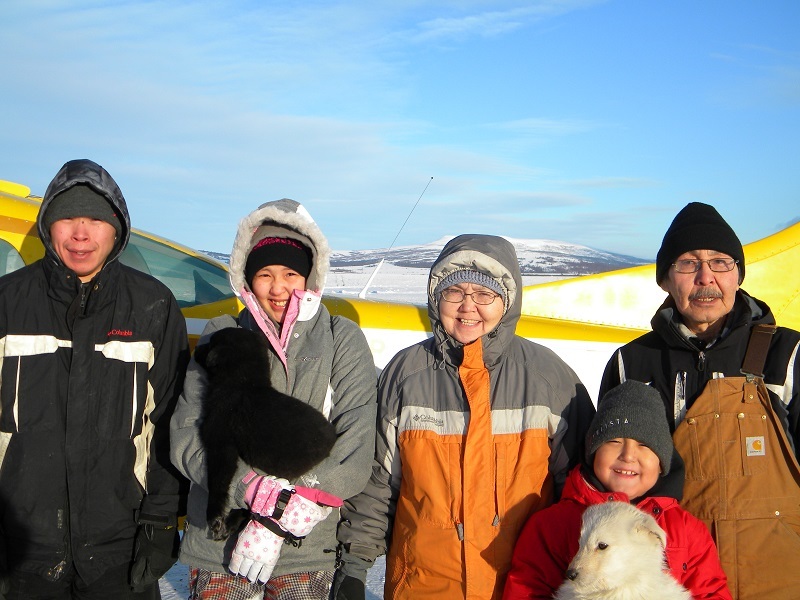 George and Eunice Landlord – with Kevin, Melanie and Isaiah are working in the village of Marshall. George grew up and lived in Mountain Village, before the Lord brought their family to Kako for a period of time. George is an evangelist and Bible teacher, involved with the local church and men’s group. 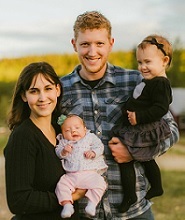 John & Rebecca Erickson – Volunteer Summer Kids camp directors for 2018. 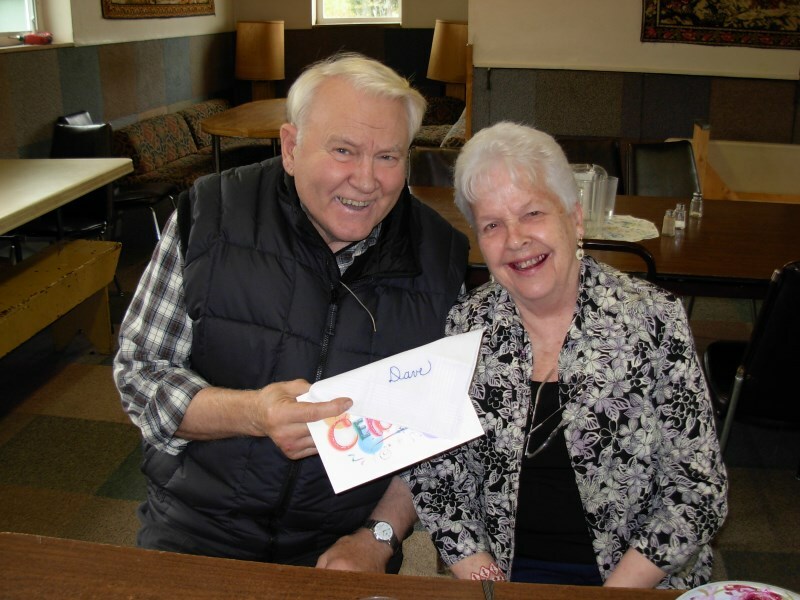 They have served in many capacities over the years at Kako. They currently live in Fairbanks, AK. contact John about kids camp below. Joshua & Alice Mathlaw – Seasonal off-site Staff for Counseling. Joshua and Alice have a heart for bringing the love and grace of God through the medium of counseling. Following obtaining a master’s degree in school guidance counseling in 2017, Joshua currently works in the Y-K delta school system, while Alice continues her work in grief counseling.